What guides an educator as they introduce blogging to a group of students? What policies govern student behavior when using technology, and specifically when posting in a public forum? What are your thoughts and concerns around student safety and ethics as it applies to student blogging? What strategies have you employed to ensure student safety and ethical participation online? 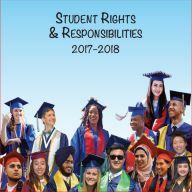 The LCPS student rights and responsibilities manual governs student behavior, including the Acceptable Use Policy (AUP) for using technology. See appendix C.
LCPS schools all provide instruction in digital citizenship through the Common Sense Digital Citizenship curriculum. This curriculum covers the eight areas listed below. 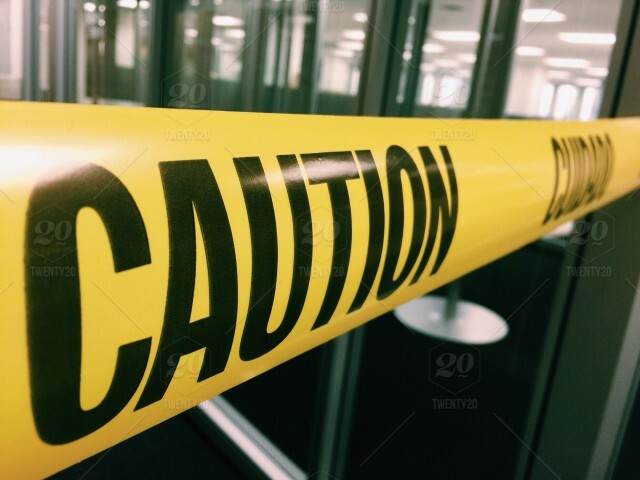 The Think Before You Post poster offered by Common Sense Media might be a great tool to review with students before launching a blogging experience with them. – Only student first names and last initial should ever appear in an online forum. Nicknames are also an option. – While group photos may be ok under certain circumstances, individual photos should be discouraged and never associated with the student’s profile and name. Always adhere to permissions already identified by parents through the media release form.